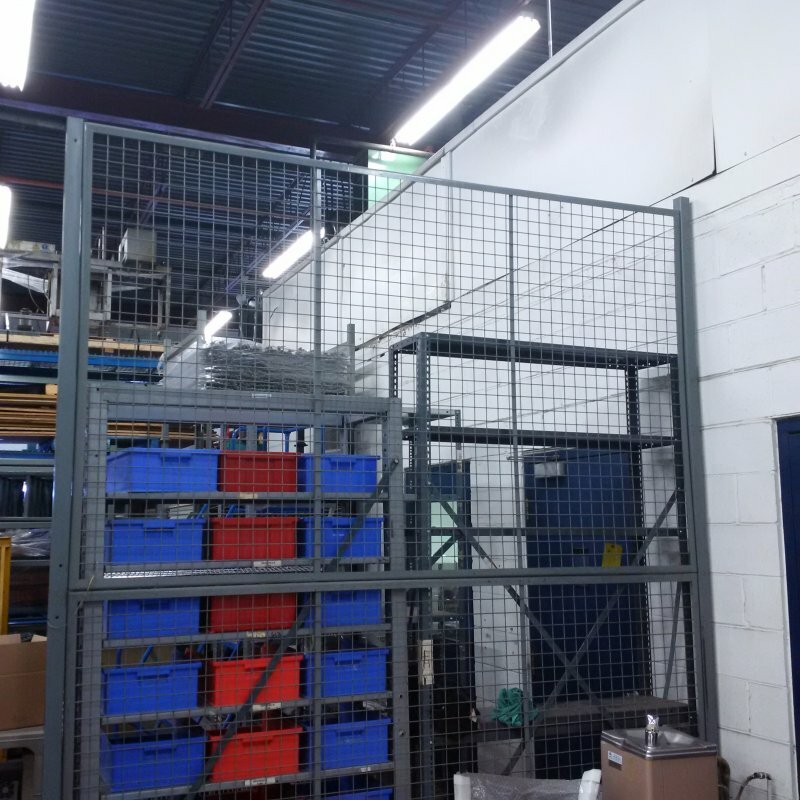 We have lots of used security fence / wire mesh partition panels in stock, lots of different size post and gate options. Great for driver entrances, locking up high value stock, dividing work spaces, fencing of rental areas, condominium lockers, tool cribs, secure walkways and more! Please use form bellow to inquire about requirements. We can also supply new panels, posts and gates at very competitive prices! We can provide help with layout, design, supply and installation! Custom sizes can be made to match up with used if we do not have in used stock.